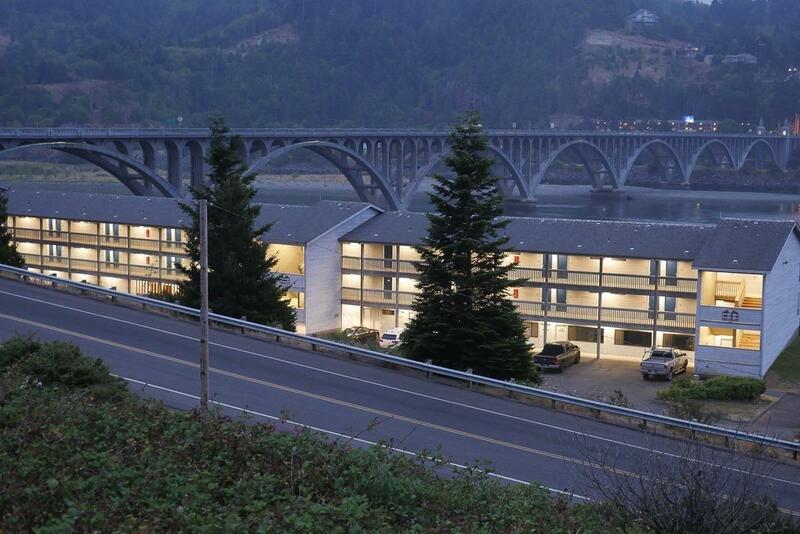 Well established family owned motel/resort sitting on the mouth of the Rogue River on the Pacific Ocean. 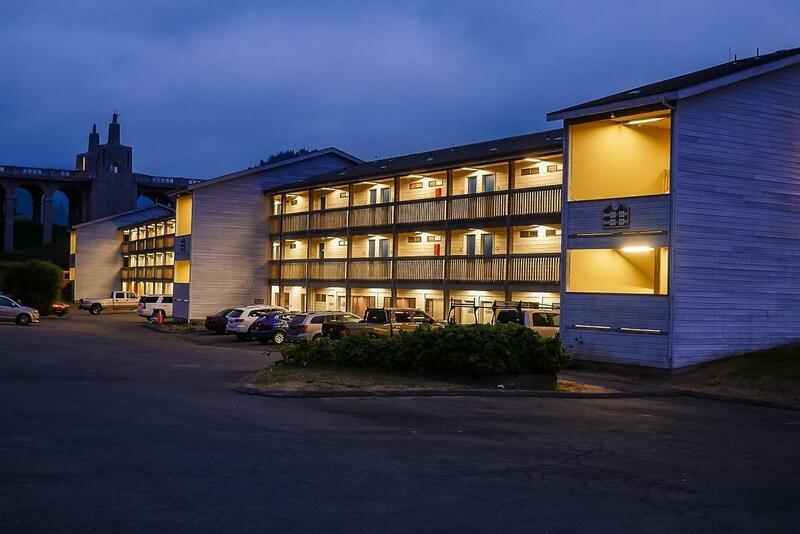 With nearly 100 rooms, a full tackle shop with marina and mini store, laundry, indoor/outdoor pool, gym, restaurant and bar, totaling nearly 46,000 sq. 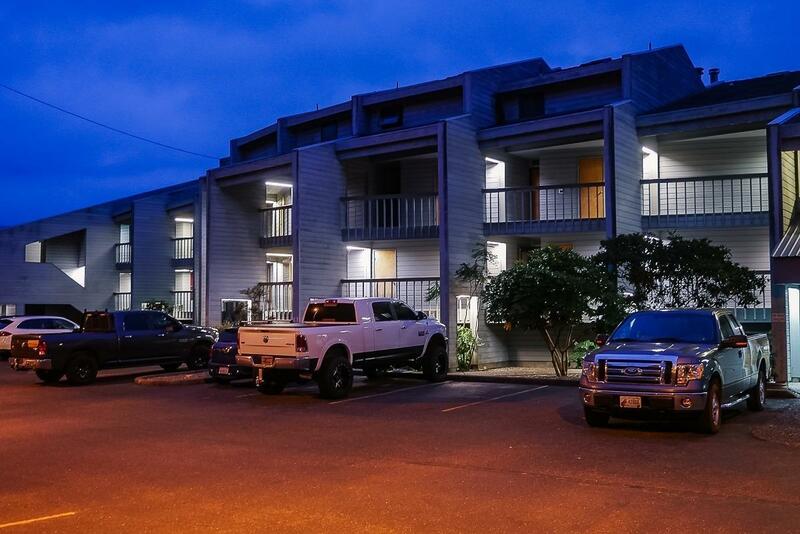 ft. you really don't ever have to go anywhere else for convenience. 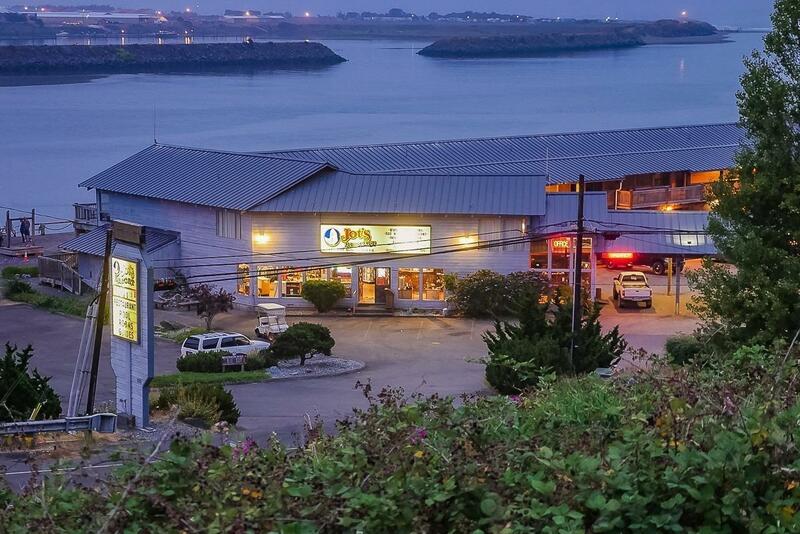 World class fishing, beaches and views make the resort a one of a kind West Coast asset!